Wat is dit voor site? Wij zoeken de goedkoopste boeken op internet. Dore's Illustrations for Don Quixotevonden we het goedkoopst op Bol.com voor €18.21. 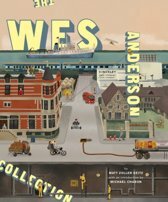 We hebben gezocht in nieuwe en tweedehands boeken. Rechtsonderaan de pagina kan je het boek direct bestellen	via Bol	.com. Doré himself had something of Quixote's chivalry and spent an arduous life drafting impossible dreams; he knew fame as well as pain, disillusionment, and failure. At age 30 he was ready for Quixote and prepared to realize his dream of illustrating the world's great books. Doré never became the painter he yearned to be, but he came very close to realizing his desired intimacy with the classics. 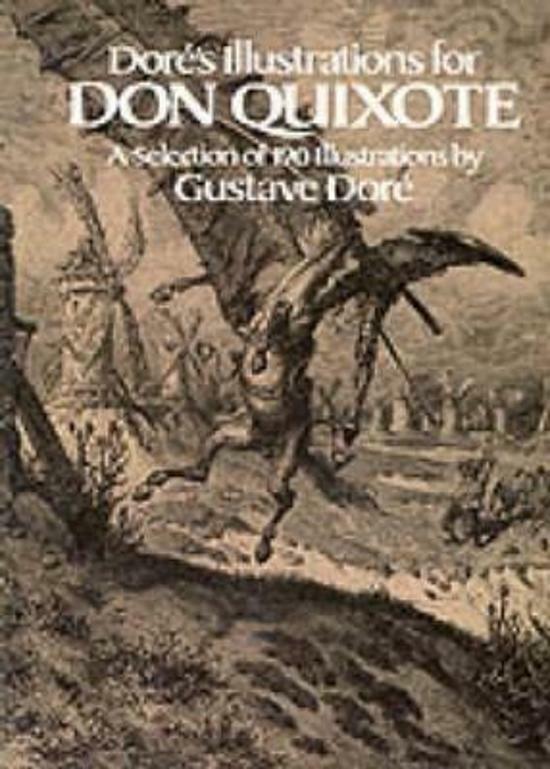 His sympathy with Cervantes' satire was so close that, of the numerous Quixote interpretations by many outstanding artists, Doré's has become the standard. The French translation of Cervantes that Doré illustrated is forgotten; here is the memorable remnant of that work — all 120 full-page plates, plus a selection of 70 characteristic headpiece and tailpiece vignettes. As can be seen in the backgrounds, Doré was ready professionally as well as emotionally for Quixote. He had traveled through Spain preparing an earlier work, and his graphic memory was as strong and indelible as that of another great Quixote interpreter, Picasso. From Sancho's village through Spanish hills and dry plateaus, in the Pyrenees and by the sea, in rural castles and Barcelona luxury, Doré illuminated the seventeenth-century setting with a nineteenth-century acquaintance with the scene. Doré was also a careful student of Renaissance costume and architecture; his minutiae, so copious, are invariably correct. Captions written especially for this edition describe the action with reference to the original Spanish text, capturing high points of the story. But of course Doré conveys it all in a picture: the famous windmill charge, traversing the Sierra Morena, battling the Knight of the White Moon, visions of giants, dragons, flaming lakes, and damsels, the Dulcinea never found, all in full-page wood engravings. Doré's marvelous penchant for ghostly effects in panoramic landscapes and seascapes finds large scope here, carefully engraved by one of the best of his longtime studio engravers, H. Pisano. Doré's Man of la Mancha glows with the artist's own enchantment and humor. 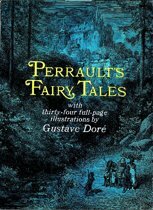 Artists and illustration aficionados will add this royalty-free volume to other Dover editions of Doré's works — art he created to stand with great literature that now stands alone. Doré's Quixote indeed stands alone, unique among the knights and graphic castles in Spain.